João, 44 year old, was stalked and psychologically abused by his ex-wife. His ex-wife is currently on parole after being convicted, but she keeps stalking him nonetheless. 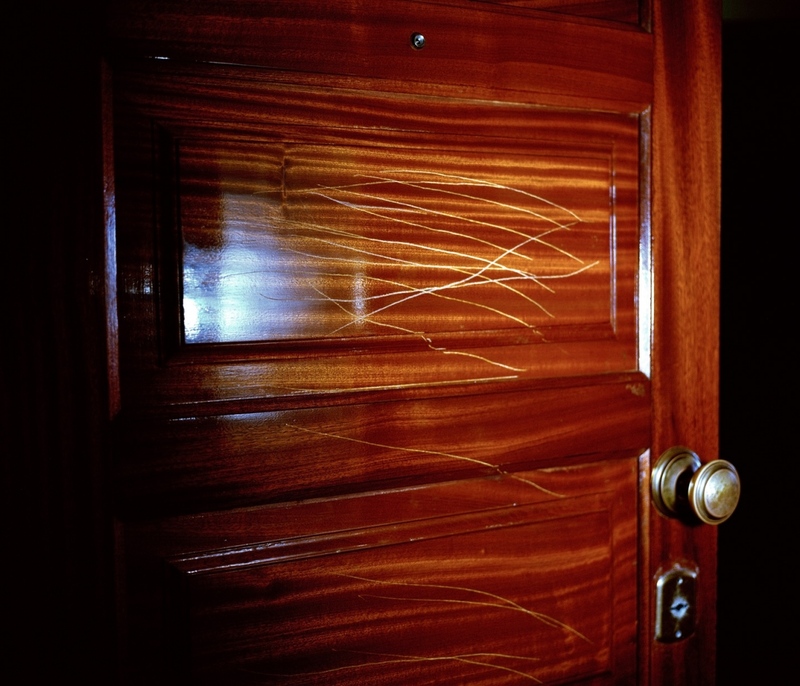 Recently, João´s door was scratched when his ex-wife found that he was not at home, which is where she expected him to be. ‘I just want to live in peace.’ Almada, Portugal. October 2014. Angelina, 53 years old, was in a very violent relationship for 29 years, during which she endured psychological abuse and was beaten several times. After she divorced, Angelina went to live in a shelter house. However, her husband has continued to harass her for years. April 2014, he could take his electronic tag out, and while the family was baking for Easter, her husband shot her in the leg with a shotgun. He also shot and killed both Angelina´s mother and aunt, and attempted to kill their daughter. The murderer eluded police capture for 34 days. “I was so relieved when he was caught by the police. But I am still scared that he will try to kill me after his 25-year sentence in jail is complete. My only hope is that God will remember.” Vila-real, Portugal. October 2014. Married since 2014, Ana was physically and psychologically abused by her ex-husband until the night of 31st December, 2012. 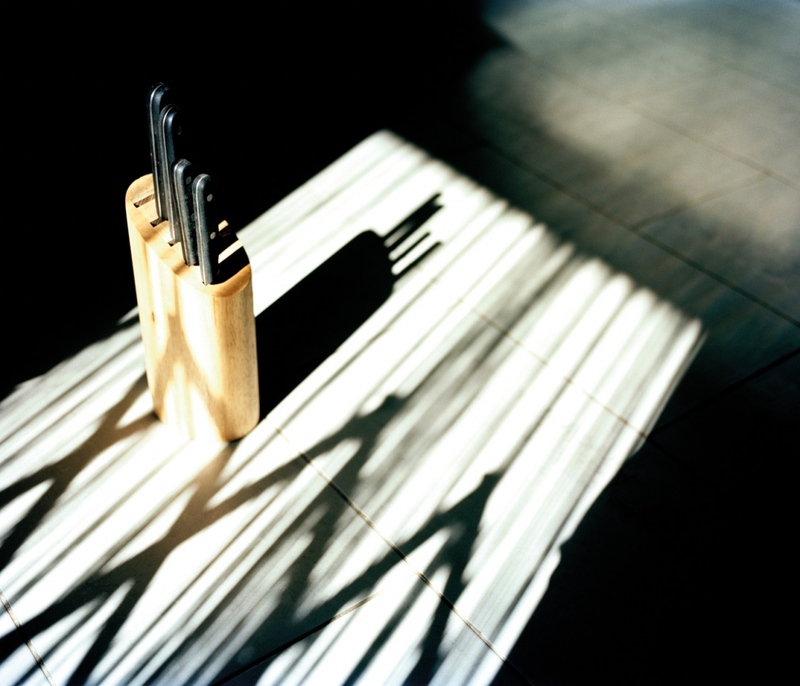 That night her ex-husband stabbed her with a kitchen knife in the stomach. São Miguel, Azores, Portugal. October 2014. 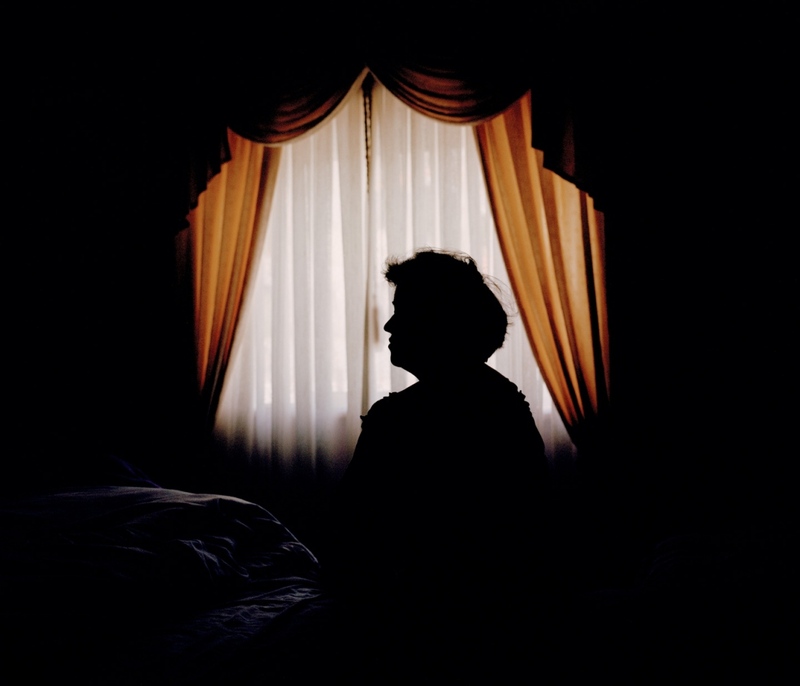 Teresa, 45 years old, was physically abused by her ex-husband for two years. She was completely controlled by him. She could not eat, sleep or even take a shower in peace. “If I fell asleep, he would punch me.” One day, Teresa escaped with her children. 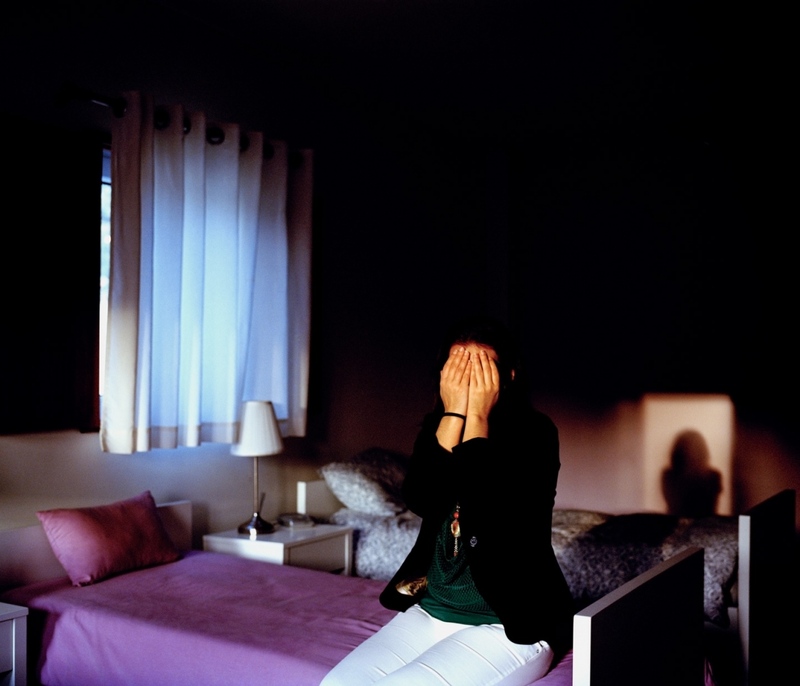 They stayed in a hotel for a week and then they were taken in a shelter houses in the North of Portugal. 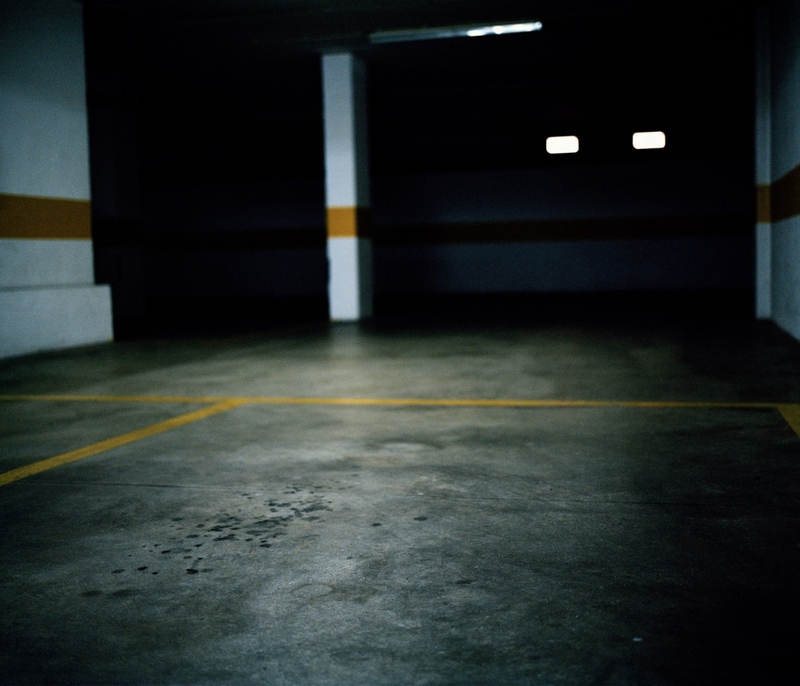 “We had to get used to a new life but anything would be better than the suffering we were facing.” Vila-Real, Portugal. October 2014. Hasina, 29 years, from Senegal, was sold by her parents to be married to a Senegalese citizen living in Portugal. There, she was forced to work as a housekeeper without pay. She also was a victim of physical abuse and was locked in a house for a long time during her pregnancy. ‘I started a new life. I am legal now. My children can already go to the doctor. Slowly, my life is changing. I am learning Portuguese and I am looking for a job.’ Algarve, Portugal. September 2014. Miriam (25) was traumatized by the murder of her boyfriend. She was in denial regarding his death for a year. She believed he would come home one day. For her it was only a nightmare. “The reality was worse than my nightmare. To lose this illusion made me feel hopeless.” She started writing a book about him, which helped her recovering from the trauma. Chelas, Lisboa, Portugal. 14th October, 2014. 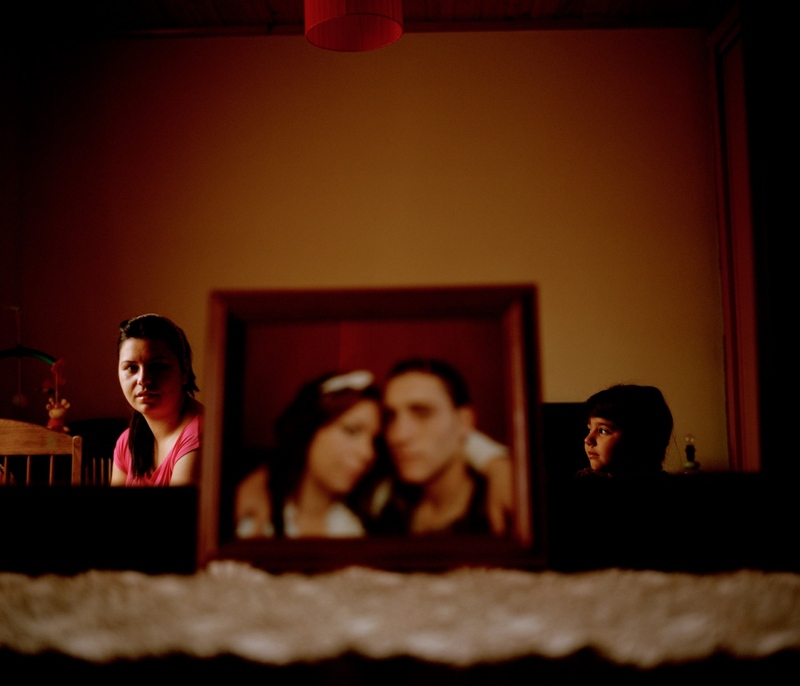 “Turning the Page” is a documentary photo essay developed in Portugal, which focuses on the change brought about in individuals who have been traumatized as a result of violent crimes in the past. These people, whilst fighting their shame, fear and vulnerability, reached out the Portuguese Association for Victim Support, APAV (Associação Portuguesa de Apoio à Vítima) - which helped me out finding these people. Between September 2014 and April 2015 I photographed and interviewed approximately 30 people who suffered from domestic violence, human trafficking, stalking, street violence and others who were traumatized by the murder of someone close to them. The current project is not only about the violence these women and men suffered. It is essentially about how they are doing now and how they dealt or are dealing with their trauma from the past. Telling the story of these people gave me the opportunity to show their braveness when facing such a heavy reality and also to show how strong they are when deciding to start a new life, in situations where is difficult to find a way out.